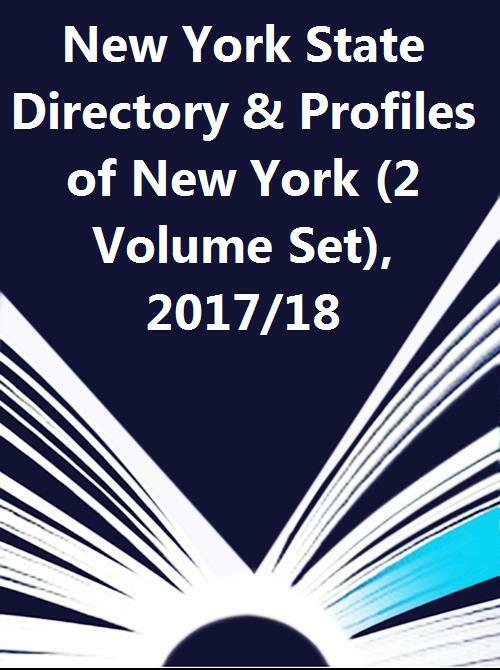 The New York State Directory, published annually since 1983, is a comprehensive and easy-to-use guide to accessing public officials and private sector organizations and individuals who influence public policy in the state of New York. Profiles of New York goes beyond Census statistics, beyond metro area coverage, beyond the 100 best places to live. Drawn from official census information, other government statistics and original research, you will have at your fingertips data that's available nowhere else in one single source. A remarkable compilation that offers overviews and insights into each corner of the state.